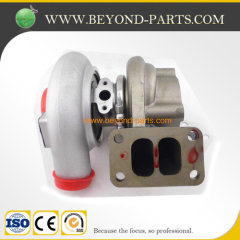 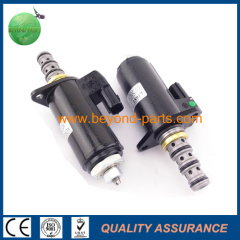 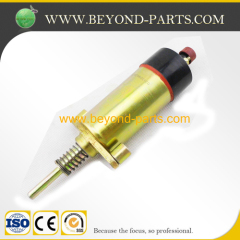 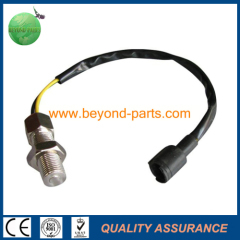 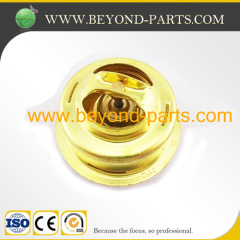 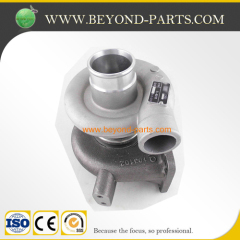 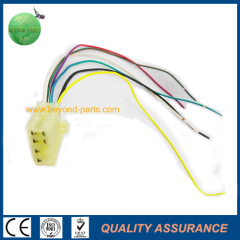 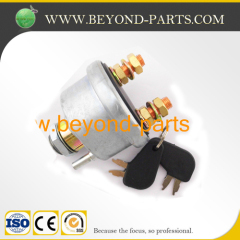 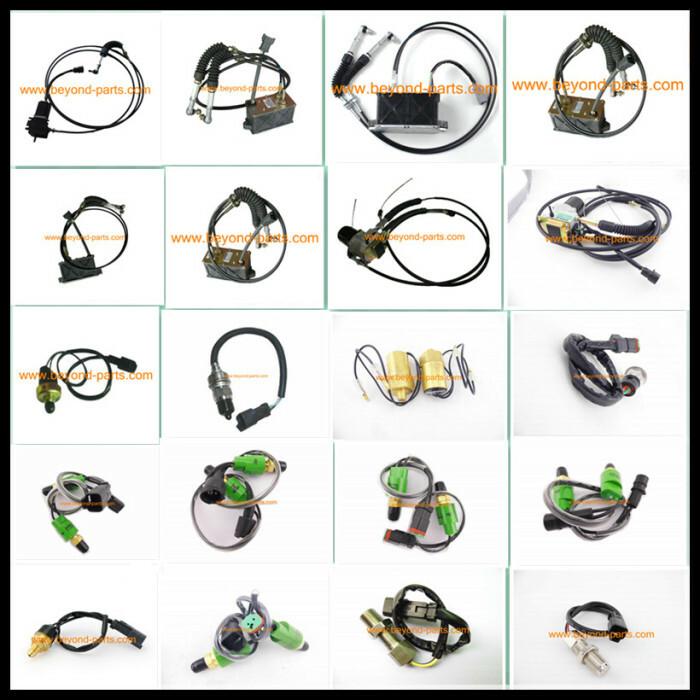 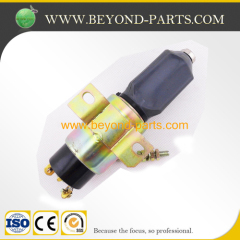 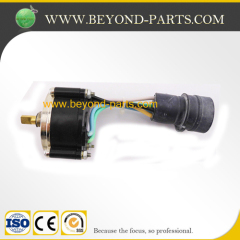 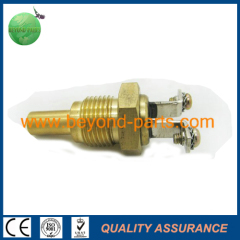 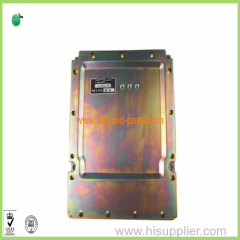 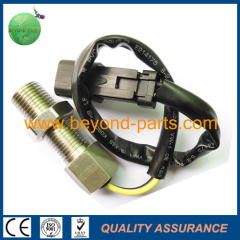 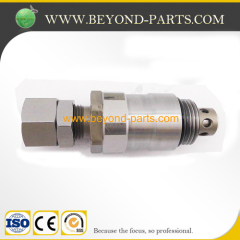 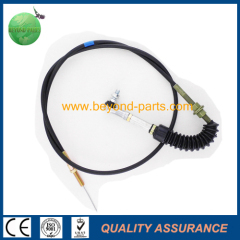 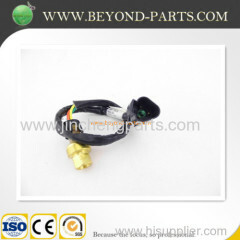 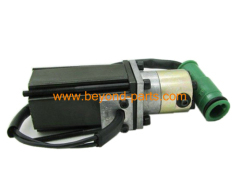 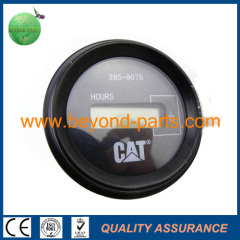 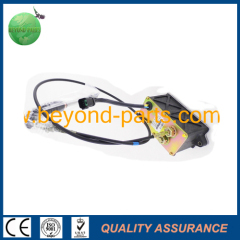 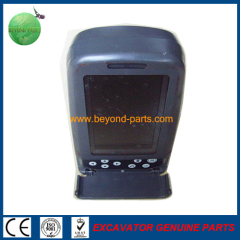 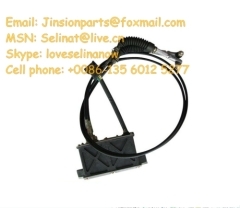 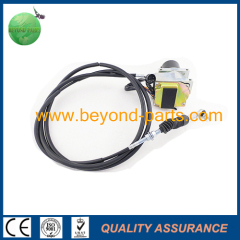 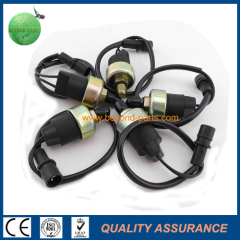 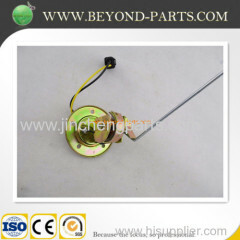 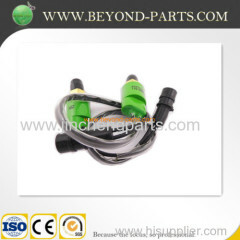 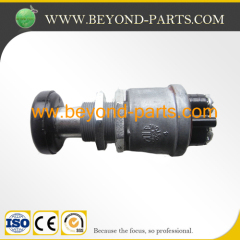 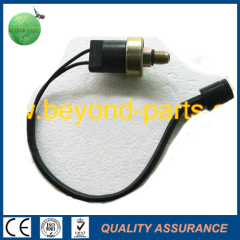 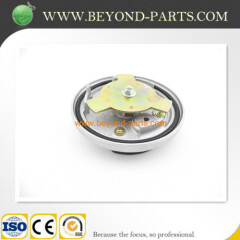 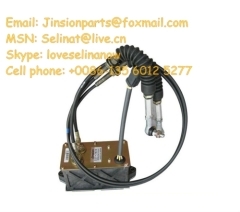 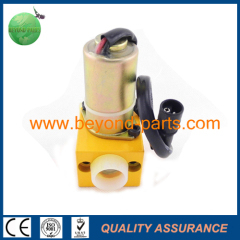 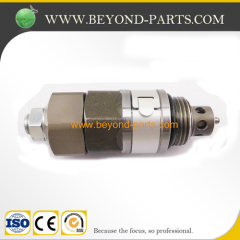 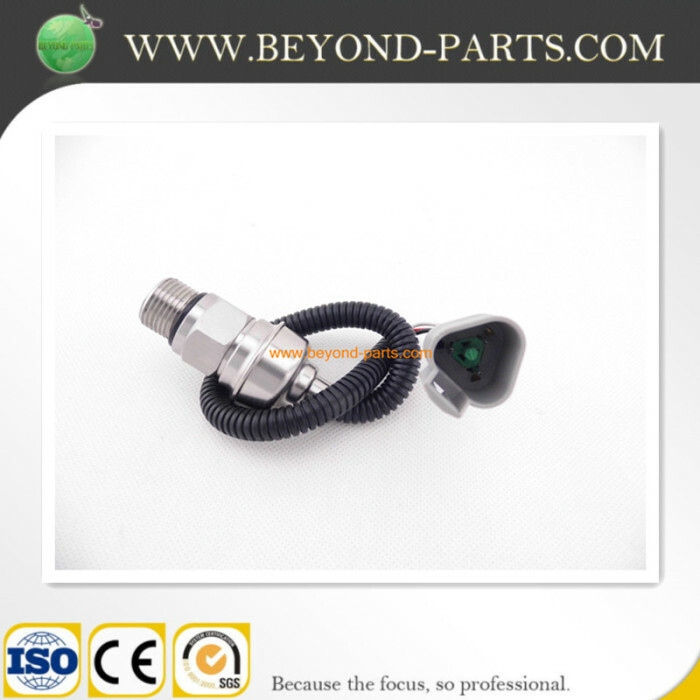 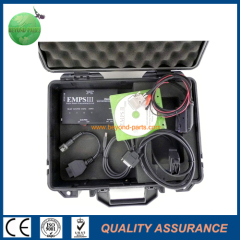 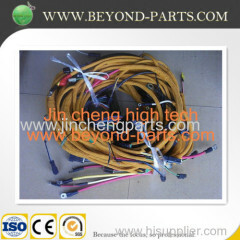 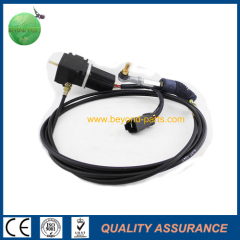 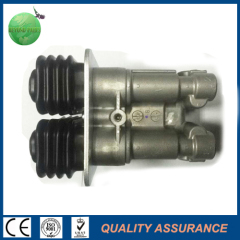 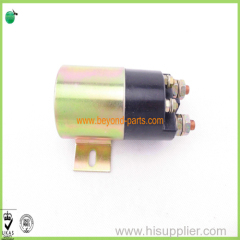 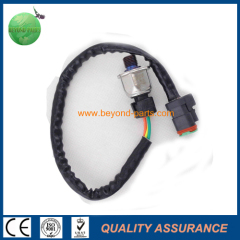 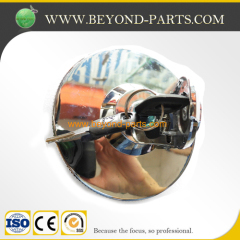 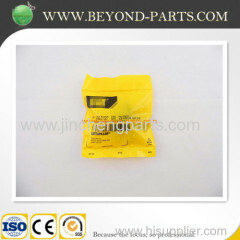 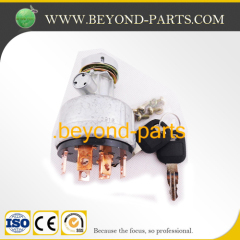 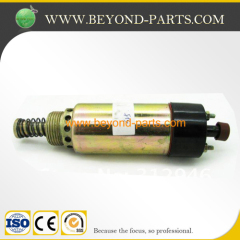 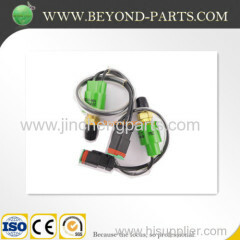 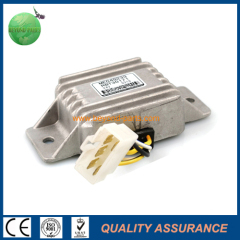 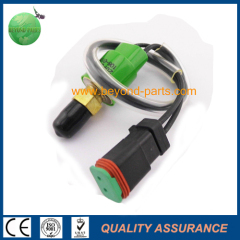 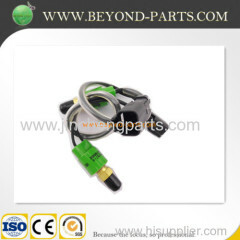 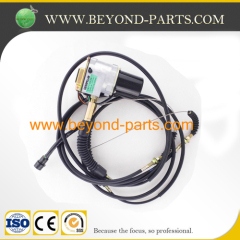 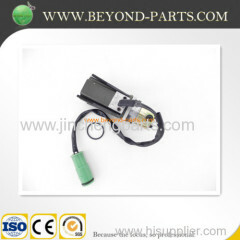 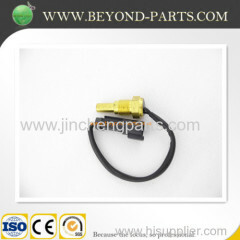 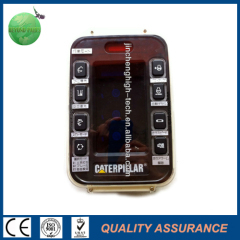 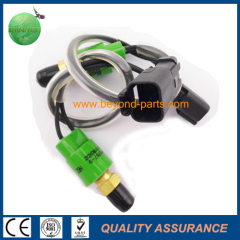 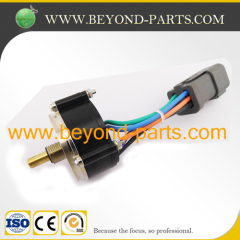 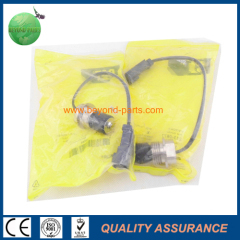 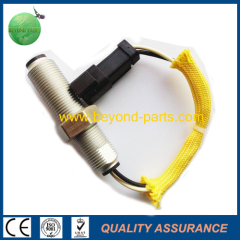 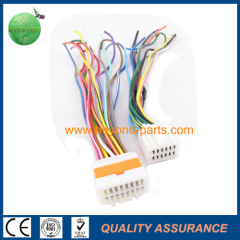 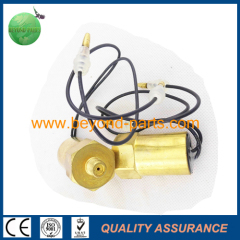 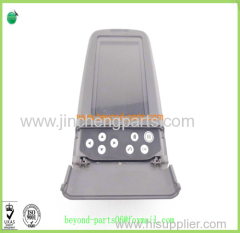 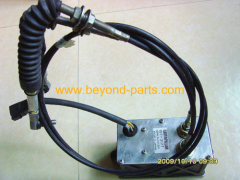 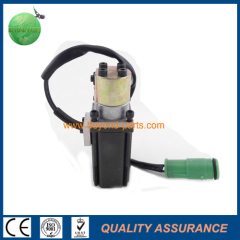 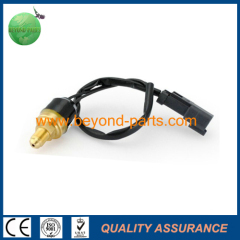 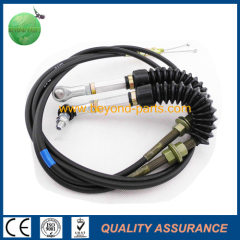 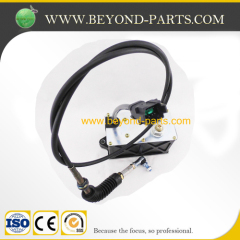 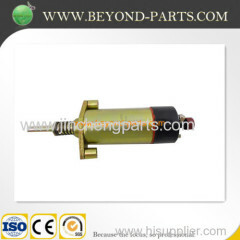 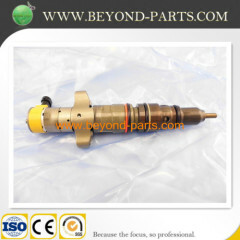 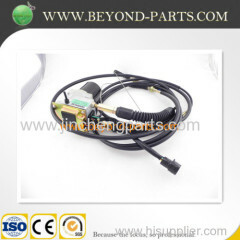 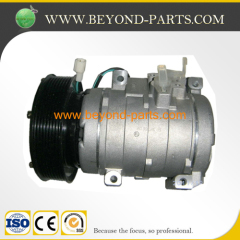 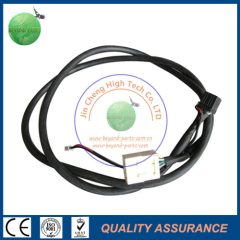 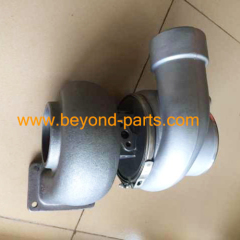 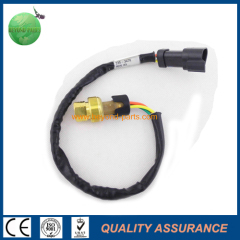 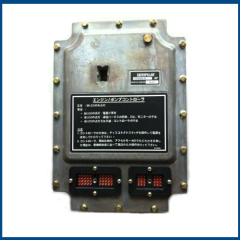 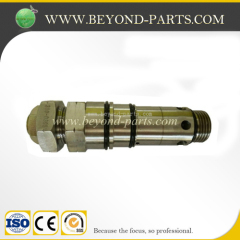 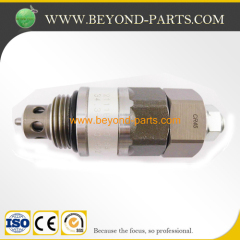 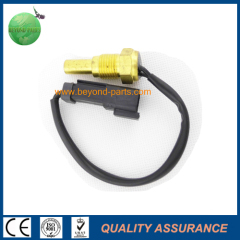 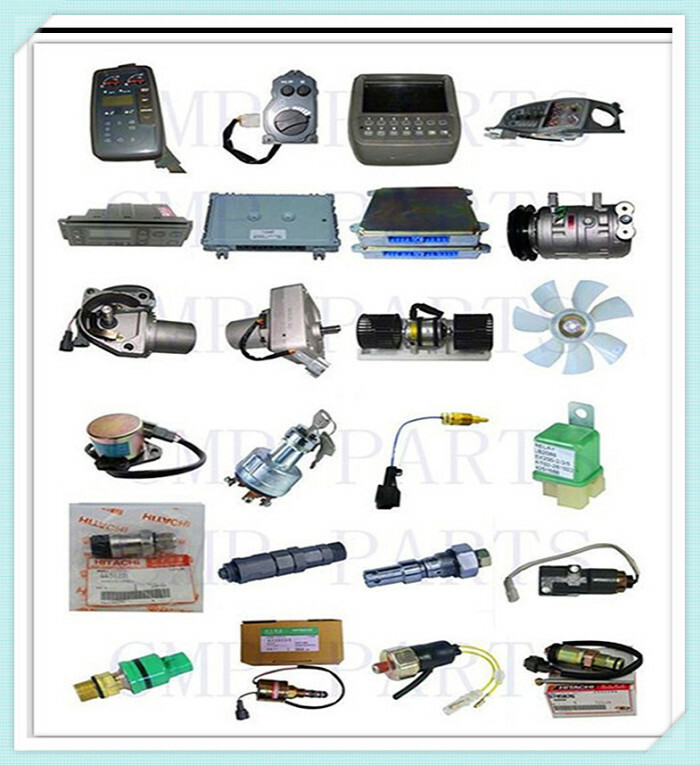 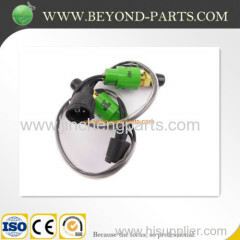 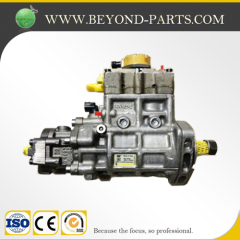 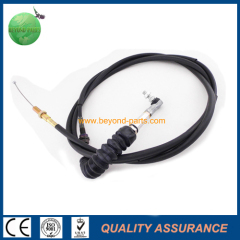 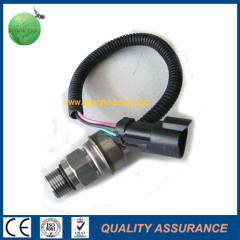 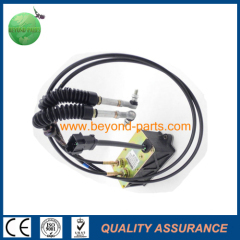 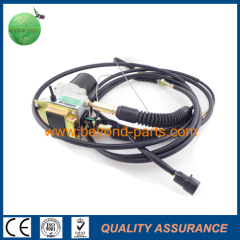 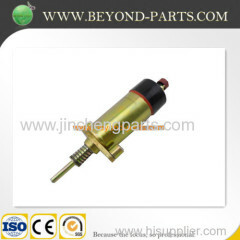 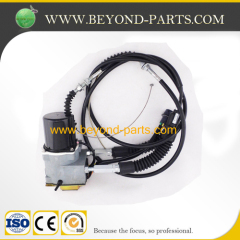 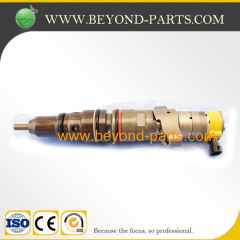 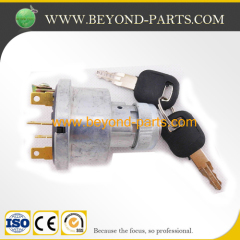 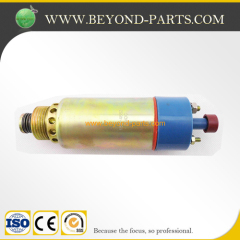 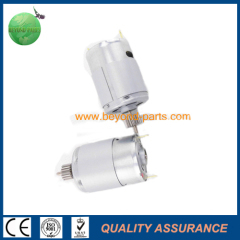 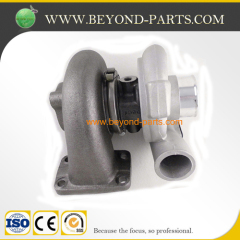 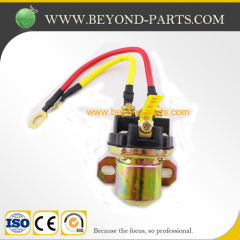 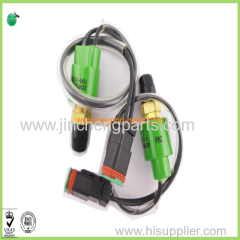 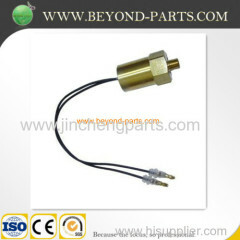 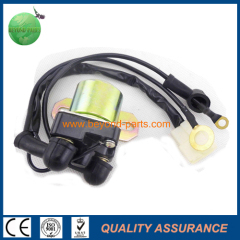 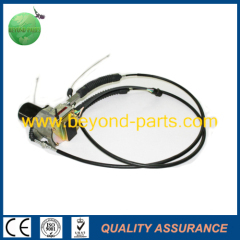 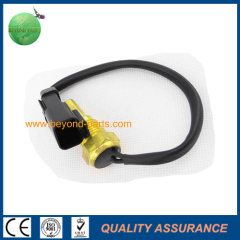 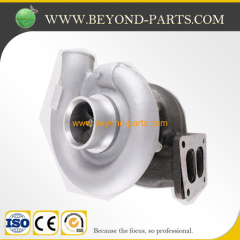 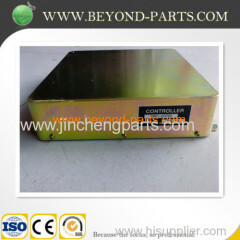 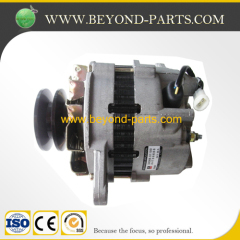 Excavator spare parts Caterpiller E 320B E 320C sensor 1060178 106-0178 E320B E320C manufacturer from China Jin Cheng High Tech Co., ltd.
E200B E120B E320 E320B E320C E320D control unit ,computer board . 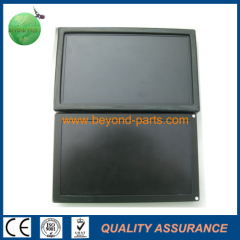 E320 E320B 312B E320C E320D monitor . 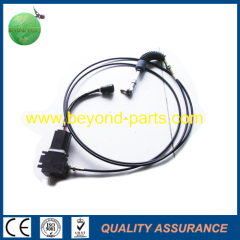 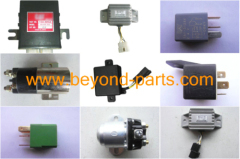 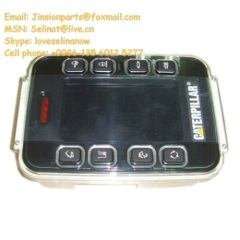 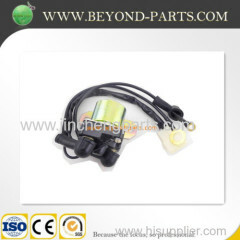 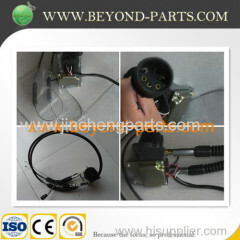 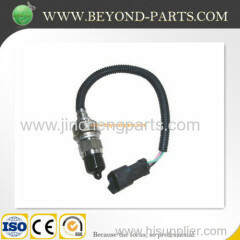 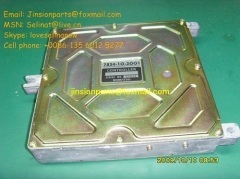 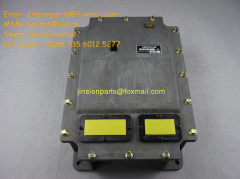 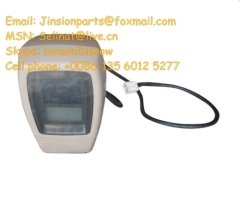 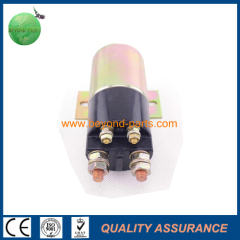 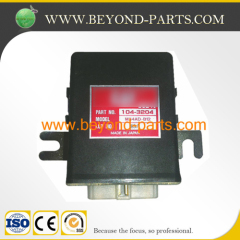 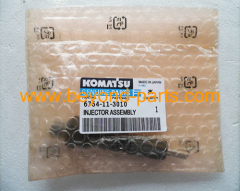 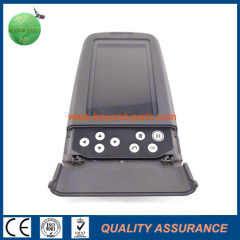 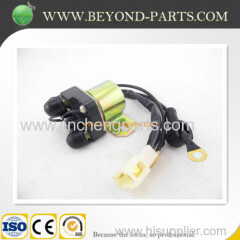 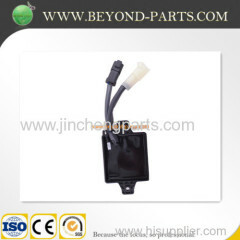 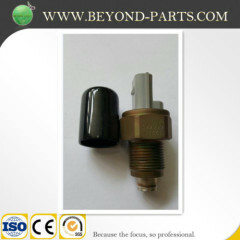 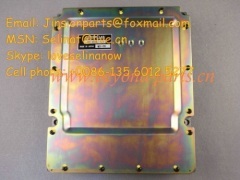 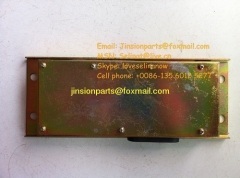 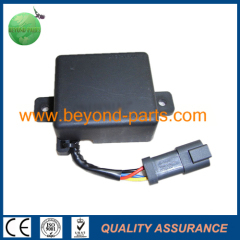 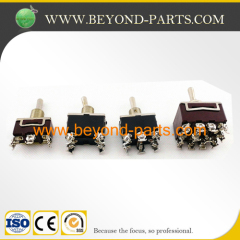 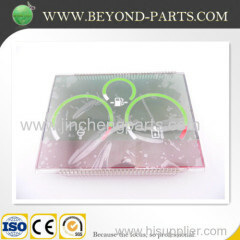 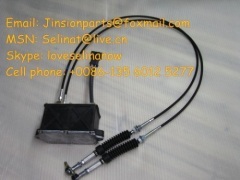 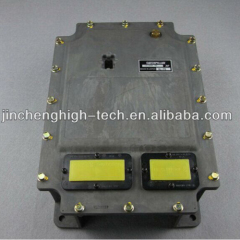 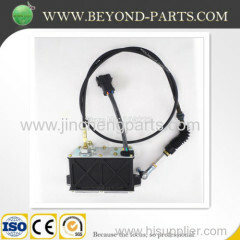 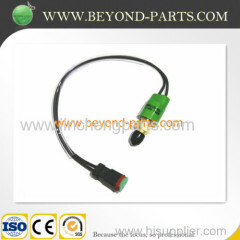 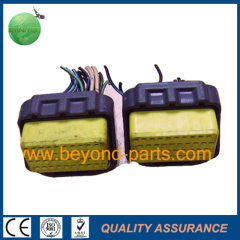 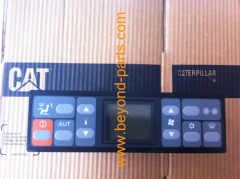 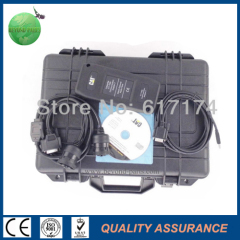 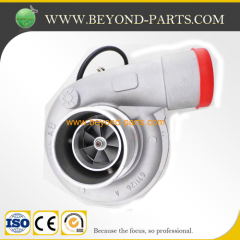 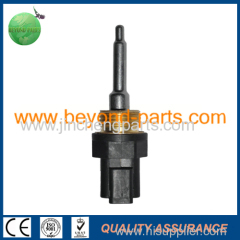 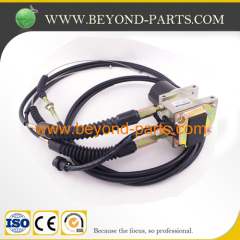 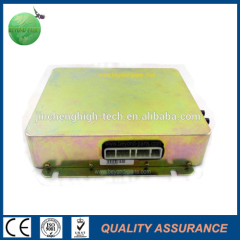 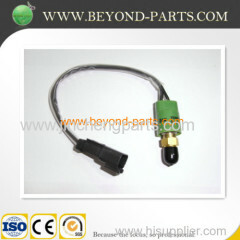 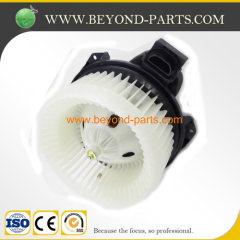 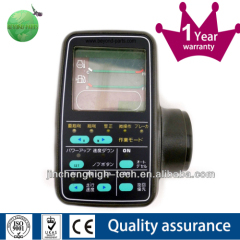 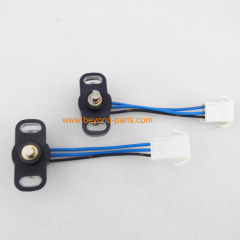 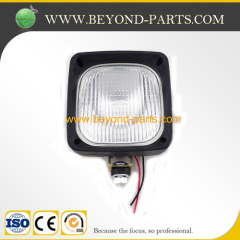 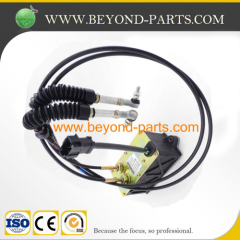 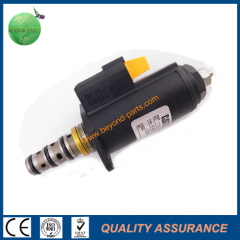 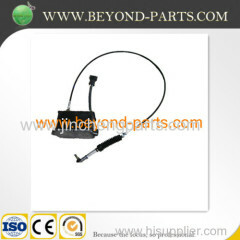 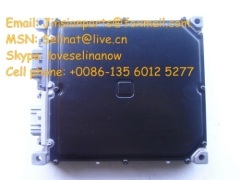 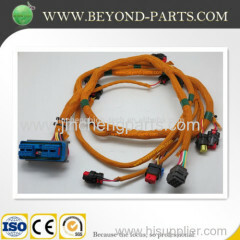 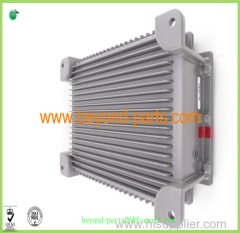 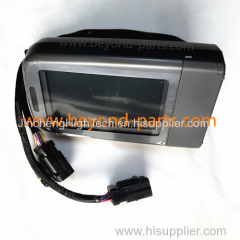 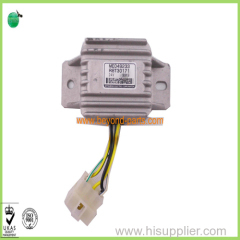 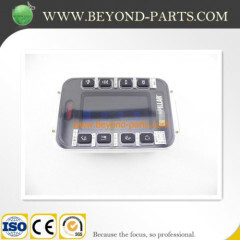 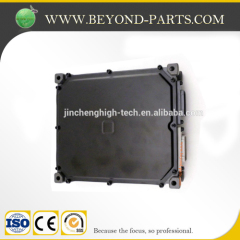 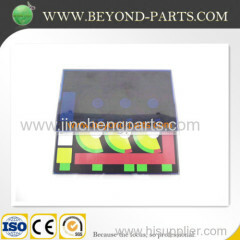 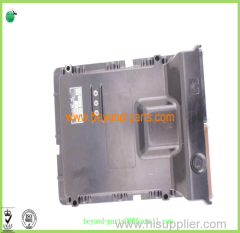 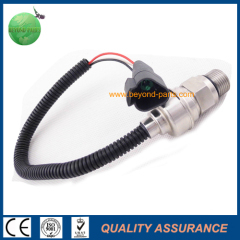 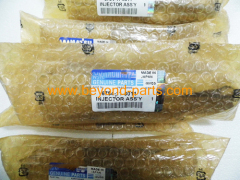 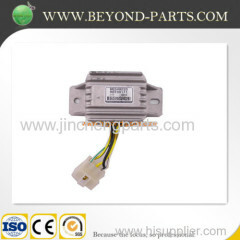 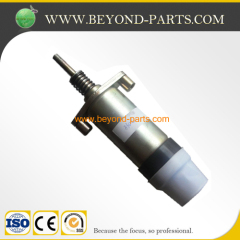 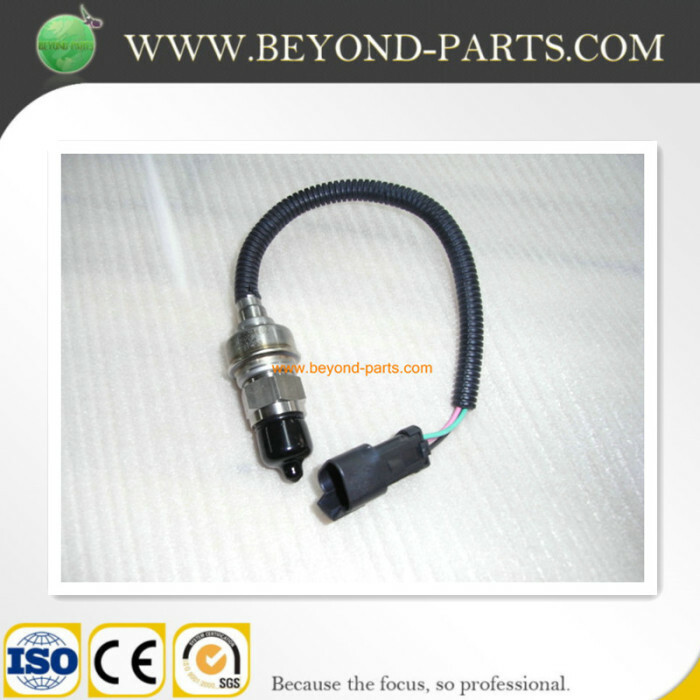 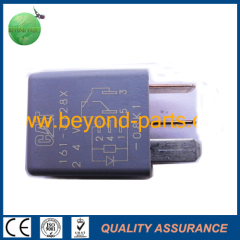 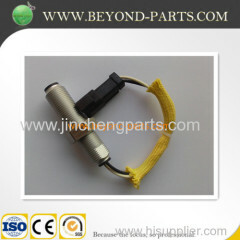 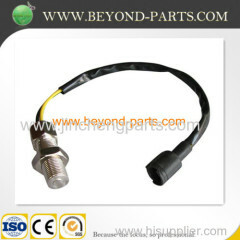 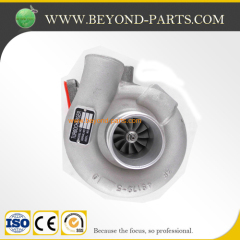 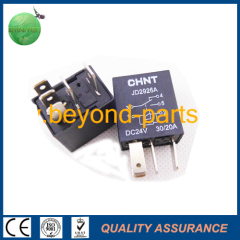 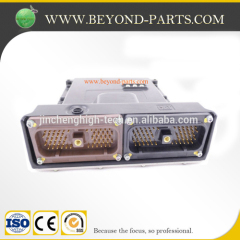 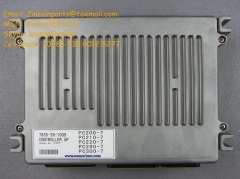 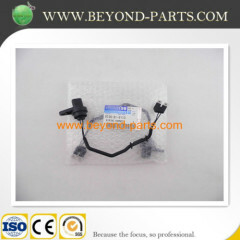 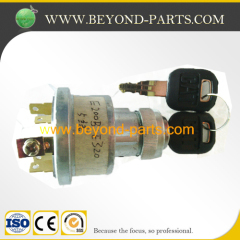 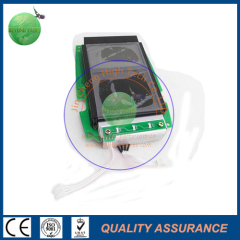 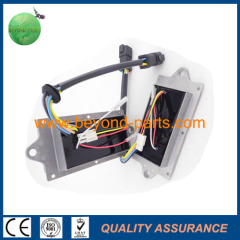 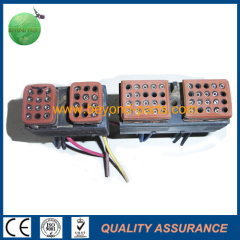 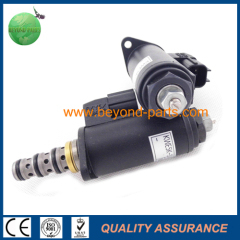 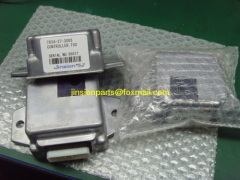 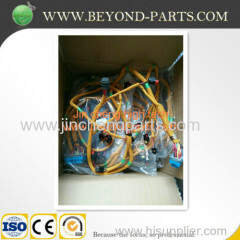 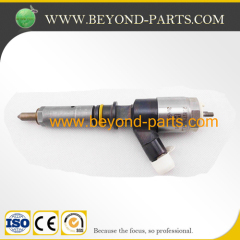 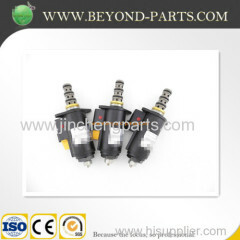 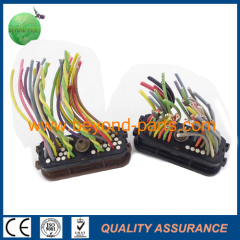 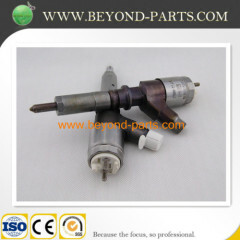 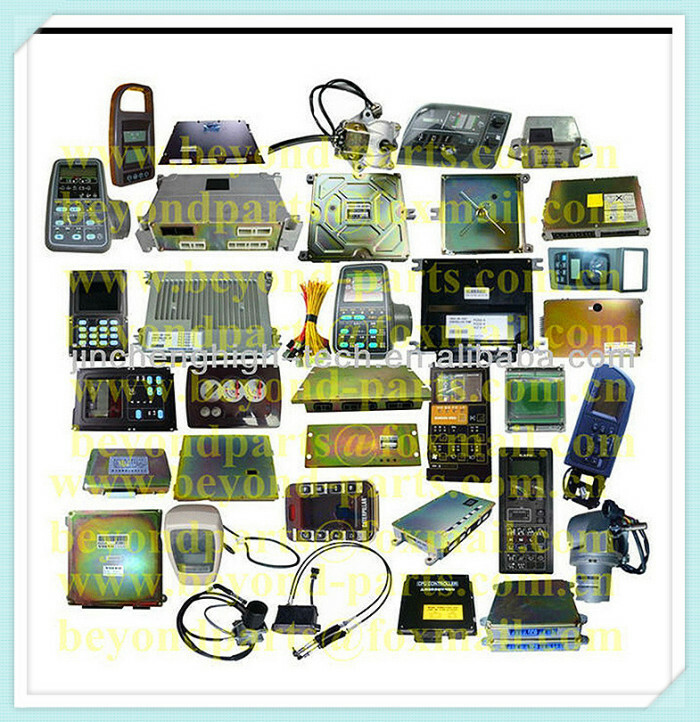 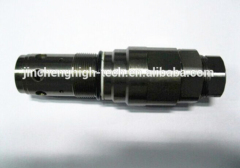 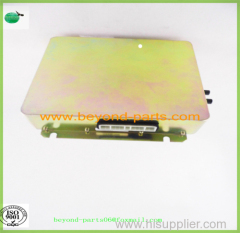 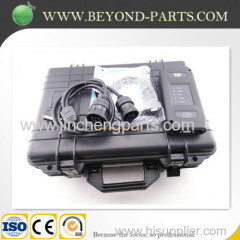 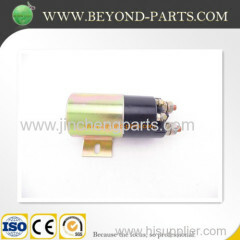 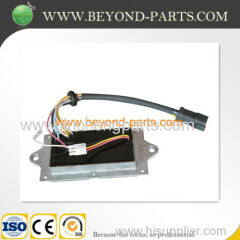 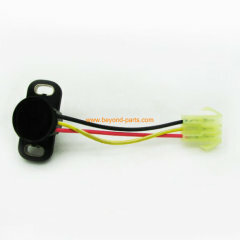 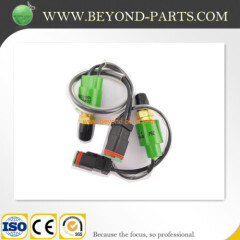 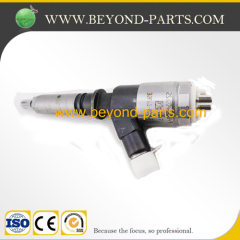 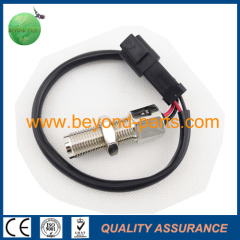 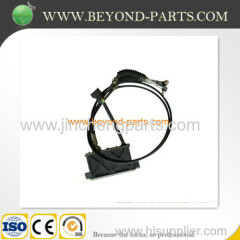 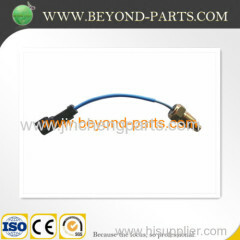 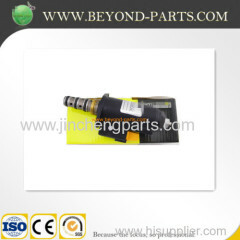 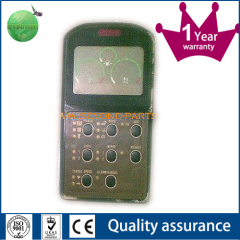 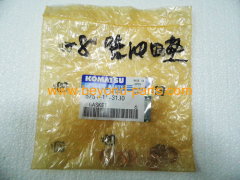 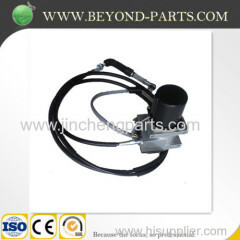 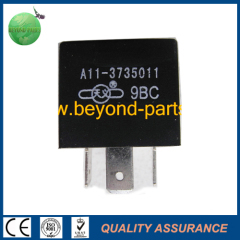 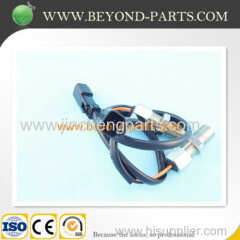 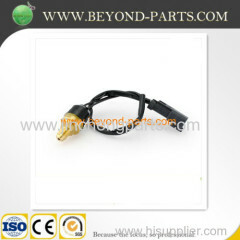 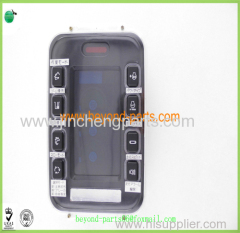 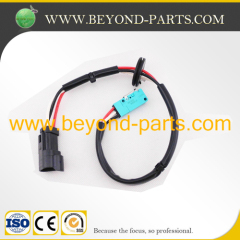 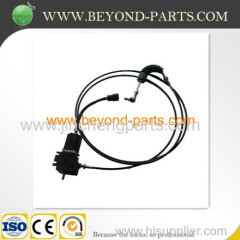 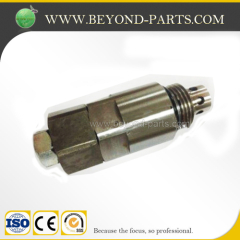 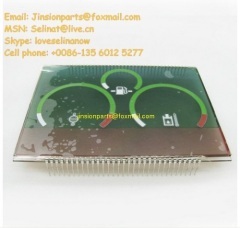 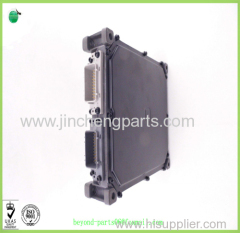 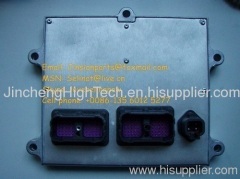 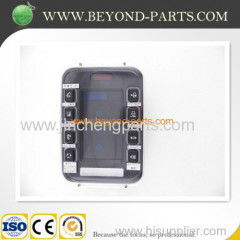 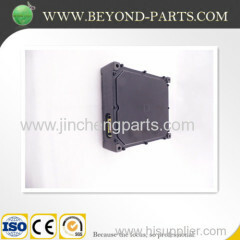 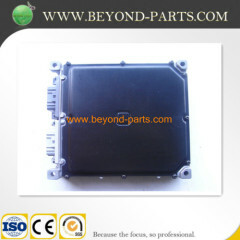 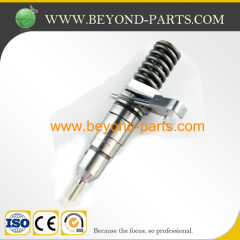 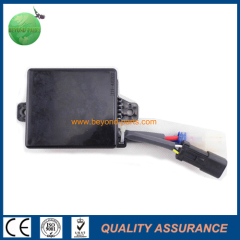 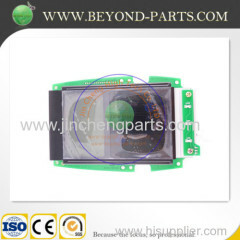 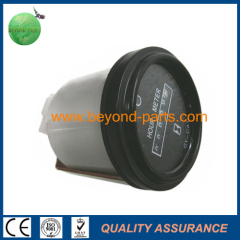 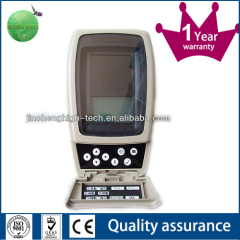 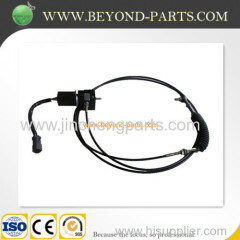 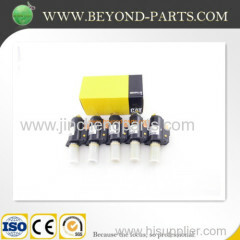 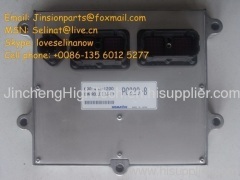 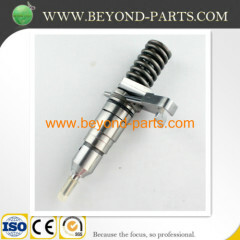 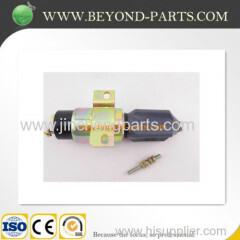 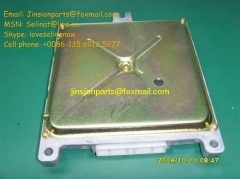 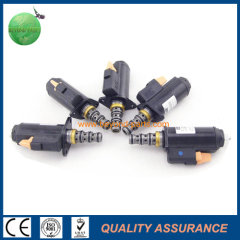 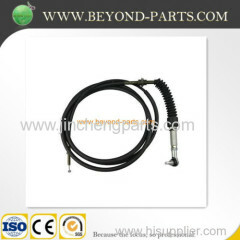 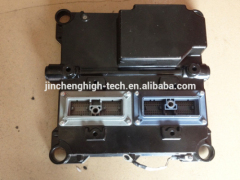 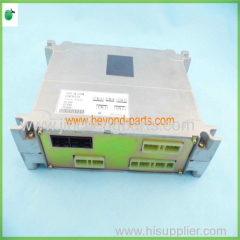 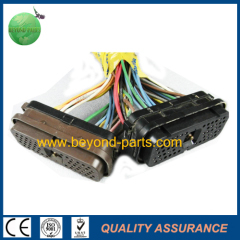 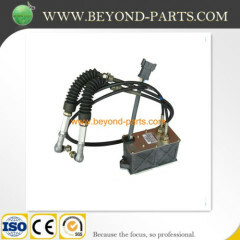 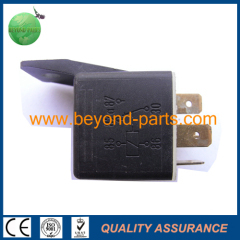 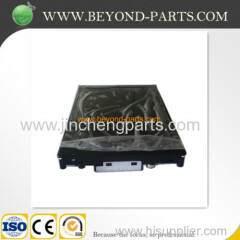 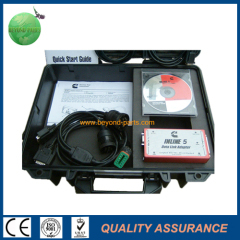 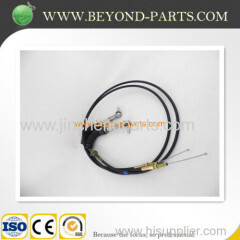 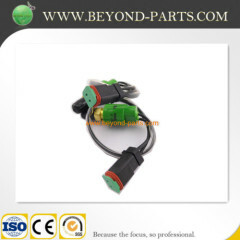 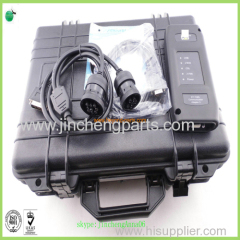 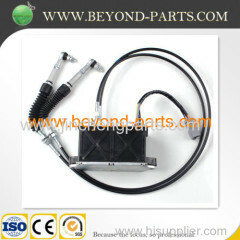 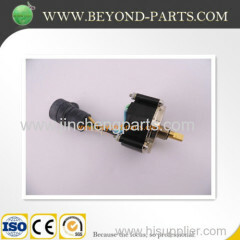 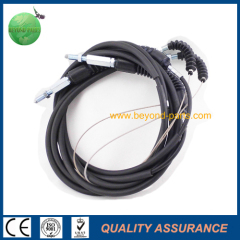 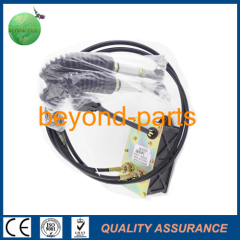 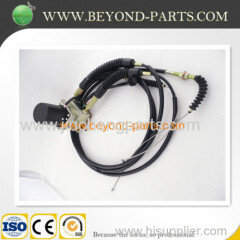 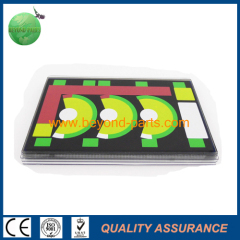 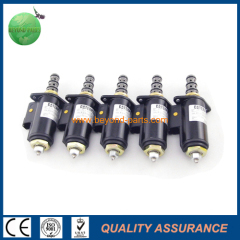 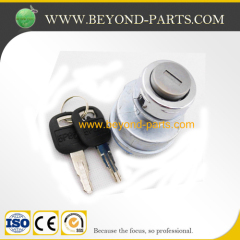 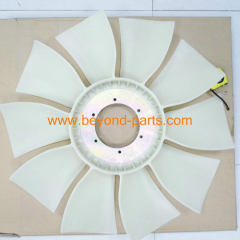 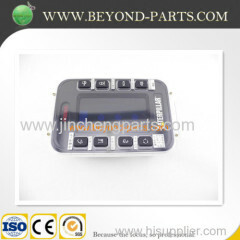 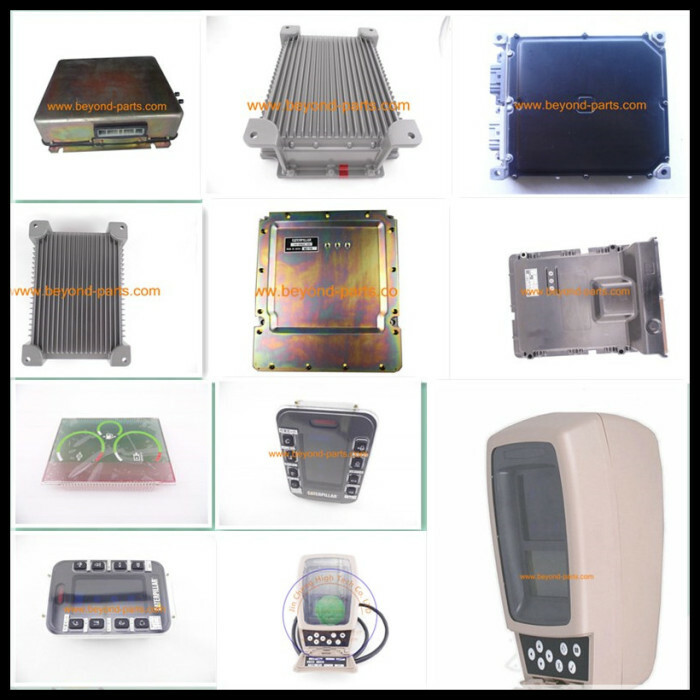 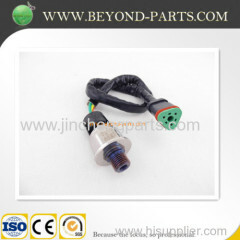 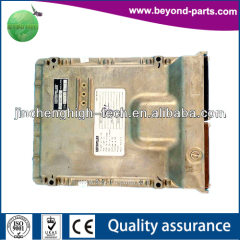 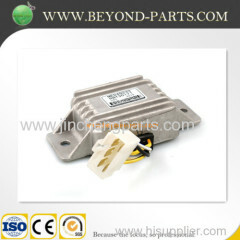 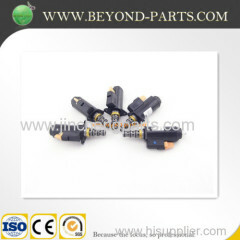 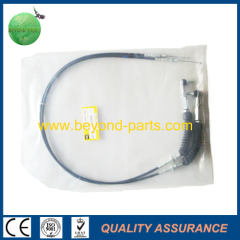 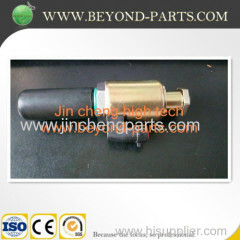 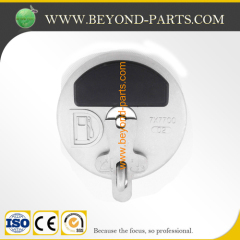 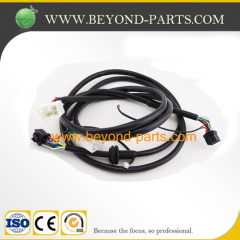 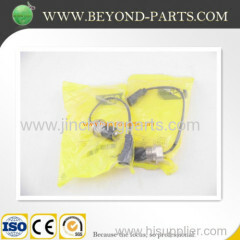 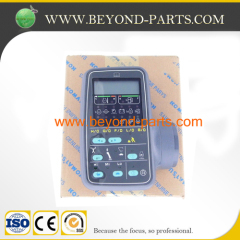 E320B E320C E320C sensor 106-0180 126-3938 106-0179 119-9985 126-2938 125-2966 196-7973 etc.